Wake Up Lean Review (2019) - Lose Weight Tonight? 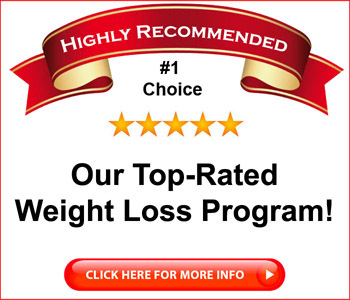 Wake Up Lean Review – Lose Weight Tonight? OK, so you’re a few pounds overweight, and you’d like to do something about it. When? Next week? “One of these days?” How about today? 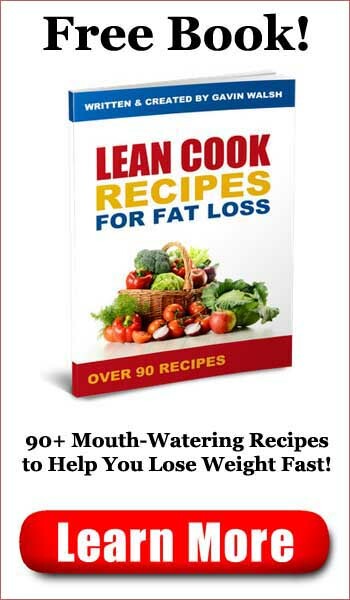 Meredith Shirk, the author of Wake Up Lean, says you can wake up one pound lighter tomorrow if you follow here plan. Most people who search for weight loss solutions usually search for such things as “lose weight fast” or “quick weight loss,” so if you’re one of those people, you’d probably be curious. I decided to take a closer look at Wake Up Lean to see if there might be something to the plan. After all, losing weight in 24 hours seems to be a tall order. Is Wake Up Lean a scam? Click here to visit the Wake Up Lean Website. Read on for the full Wake Up Lean review. Wake Up Lean is sold as a downloadable ebook in PDF format. That makes it easy to download at any time of day and you can read it on just about any device, including an iPhone or your tablet. The books all form a complete package, and could have been combined into a single volume, but by keeping them separate, you won’t have to go through 100 pages to find what you’re looking for. The basic Wake Up Lean program involves an 11 day process that preps your body for your weight loss over 24 hours. Then you spend three days on a detox schedule to eliminate toxins from your body. Then you spend the next 7 days on the anti-inflammatory diet. Because there are basically three components to the Wake Up Lean program, Meredith has created a book for each of them, which makes it easier to keep track of where you are. There’s also a Quick Start guide, which is a “book before the books” that basically tells you the order in which you should be reading the Wake Up Lean books. The main Wake Up Lean book is a 64 page PDF book that outlines the plan and then gives you a day by day breakdown of what you’ll be eating and when. 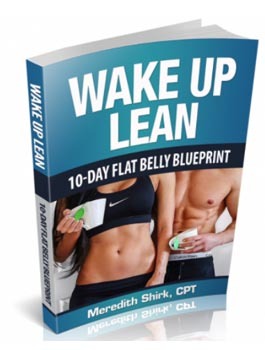 To get started on the Wake Up Lean plan, you’ll start with the Wake Up 1 Pound Lighter book, which will give you instructions for the first 24 hours. During this time, you’ll be following a special, one-day diet that preps your body for the detox to follow. Don’t worry, there’s nothing “extreme” here. You’ll have a couple of smoothies, some real, tasty, solid food and a glass of a special “metabolic tonic” to help your body get to burning that fat. Meredith provides recipes for the smoothie and the two meals you’ll be eating, as she does for the remaining 11 days of the diet. In between meals, there are specific exercises you’re asked to perform. You can see how to do those by visiting the workout videos page on her Website. 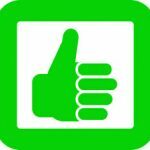 The videos can be viewed there, or you can download them. For the next ten days, you’ll be going through 3 days of detox, followed by a week of consuming anti-inflammatory foods that will help your body heal. You’ll also be doing some exercises, and again, you can follow those on the video page. For each day, Meredith gives you a specific meal plan, and that plan includes recipes. Breakfast is usually a smoothie, and you’ll have a mid-morning and a mid-afternoon snack that may consist of fruit or nuts. Dinner is usually a proper meal, with a protein (usually chicken or fish) and vegetables. You’ll find recipes for such things as Spicy Chicken and “Fries” and Portobello Mushroom Burgers. The instructions are easy to follow and you won’t find any unusual ingredients on the list. There are also numerous photos to show you how the meals are supposed to look, and they look both attractive and tasty. In addition to the main Wake Up Lean book, there are two books that are essentially shopping lists. The first one, the 24 Hour Wake Up Lean Shopping List, gives you a list of everything you’ll need for the first day of the diet, when you’re preparing yourself for the detox. The other book, the Wake Up Lean Shopping List, gives you a complete list of everything you’ll need for the following 10 days of the program. The dozen workout videos included with the Wake Up Lean program run about 5-7 minutes each and appear to have been professionally shot. Meredith walks you through the exercises personally, and shows you what to do and how to do it. These exercises go hand in hand with the diet plan, and the book gives you specific instructions regarding which exercises you should be doing at any given time. Overall, the Wake Up Lean diet consists of lean protein, such as fish and chicken, prepared without additional fats or carbs, and you’ll usually have a serving of vegetables with snacks consisting of fruits or nuts. Smoothies are common for breakfast, and those usually consist of a mixture of greens and fruit. If you’re on the Wake Up Lean diet, you’ll find yourself eating foods in appropriate proportions and those foods are healthy and not accompanied by complex carbs or grains that are likely to cause you to gain weight. In all likelihood, if you follow this diet as written, you’ll likely lose weight during the 11 day period. There’s also a good chance that you’ll lose weight within 24 hours, as the sales page claims. Is Wake Up Lean a scam? No. I was expecting one when I saw the sales page, which is rather overdramatic. In truth, Wake Up Lean is a well written book with a solid diet plan, complete with recipes that appear to be nutritious and easy to prepare. The workout videos are well presented and brief, and the exercises don’t require that you own any special equipment. All in all, Wake Up Lean looks like a good program, with an appropriate mix of diet changes and exercise. Wake Up Lean is highly recommended. Treat Sciatica Now Review - Fix Nerve Pain in 8 Minutes? Amazing Abs Solution Review - No Sit Ups? Beat Arthritis Strategy Review - Cure at Home in 21 Days? 60 Second Panic Solution Review - Anxiety and Panic Gone in a Minute? 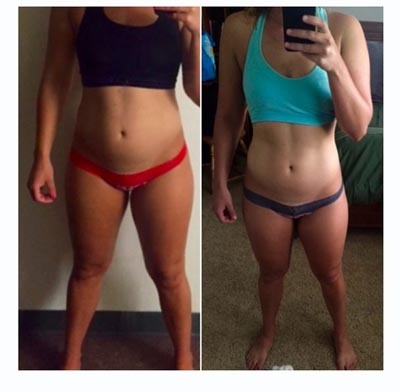 Bikini Body Workouts Review - Amazing Results in 60 Days?